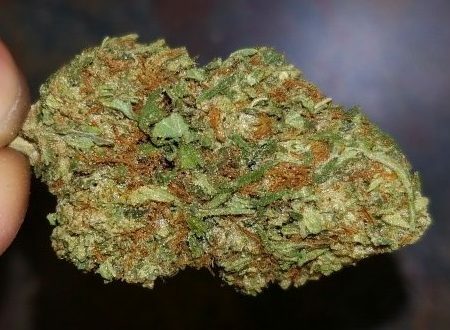 This forum post has a wealth of history about Haze as a lineage, starting with the “Haze Brothers” and moving through the Shantibaba/Neville Shoenmaker days, when Super Silver Haze and its sister Mango Haze were created. Pine, menthol, and sour citrus are the main smells with this variety — some can get more towards the flowery Haze side of the spectrum as well. Citrus-pine Haze with some eucalyptus notes. Energetic and a little racy immediately, it fills the head with a variety of cycling pressure and a buzzing but at times misguided energy. It’s one of those that gets you out of your seat and looking for something to do, but often results in meandering and lots of random activities rather than anything focused. 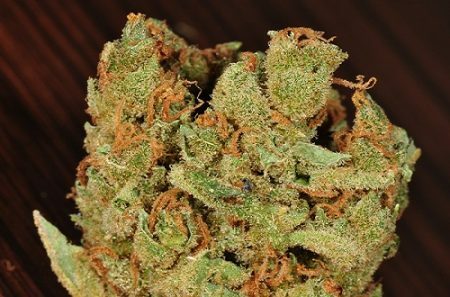 At times increasing visual and auditory sharpness, this strain is great for creative types as well. 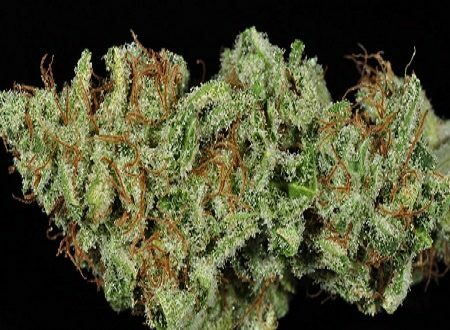 As it progresses, the Skunk and NL influences come into play, making it more of a relaxing experience over the second half of the duration, including some quality body relaxation and pain relief. 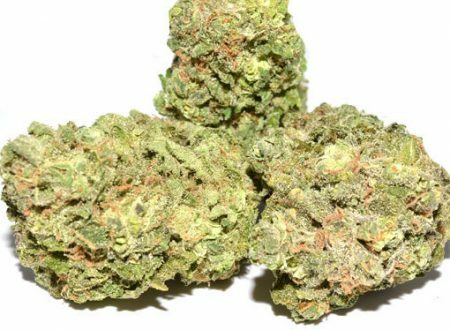 Recommended as a daytime or early evening med primarily, it has great energetic, ocular, motivating, creative, appetite stimulation, and mood-elevating properties.